Join us for this special event Sunday, April 8, 2018. This is a unique opportunity to learn to apply classical dressage and correct biomechanics to Western riding to improve your communication with your horse for pleasure or showing. 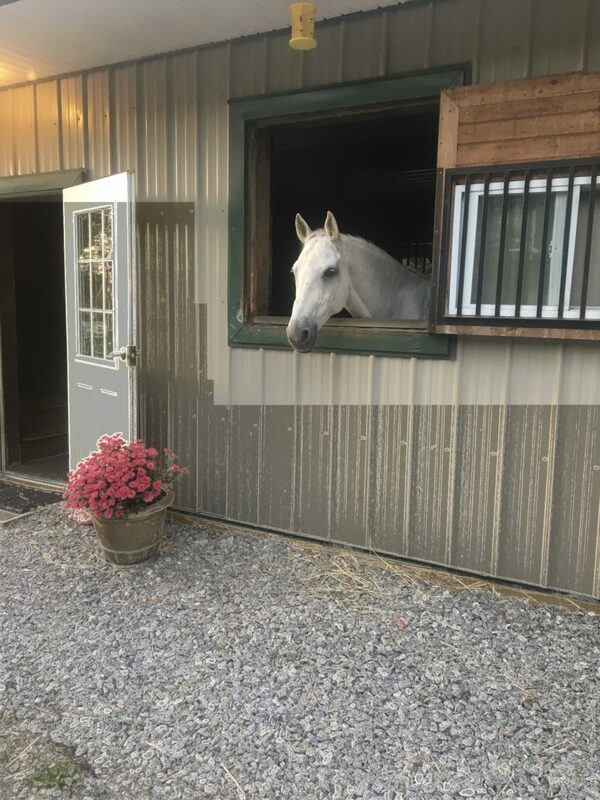 The opportunity to ride your Western dressage test, have it scored, and then work on the corrections needed to improve that test and ride it again is also available as part of this clinic. The clinic will take place in our indoor arena with sand fiber footing and a 20×40 meter arena added inside. All registrations must include check made payable to Inner Circle Farm, proof of negative coggins, and a signed waiver. Stalls may be available, contact Laura Parker at 914-879-8416 for more information. Sign up today and keep up to date on all that is happening at Inner Circle Farm. Copyright ©2004-2018 Inner Circle Farm. All rights reserved.